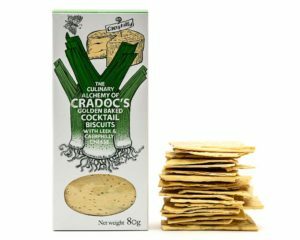 Established in 2008, Cradoc’s supply some of the very best Deli’s in Britain with their hand-made artisan savoury biscuits. 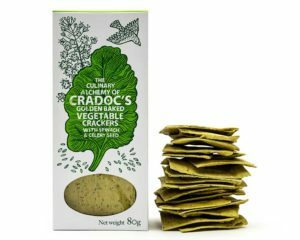 Cradoc’s savoury biscuits are hand baked with whole vegetables, fruits, seeds and herbs. 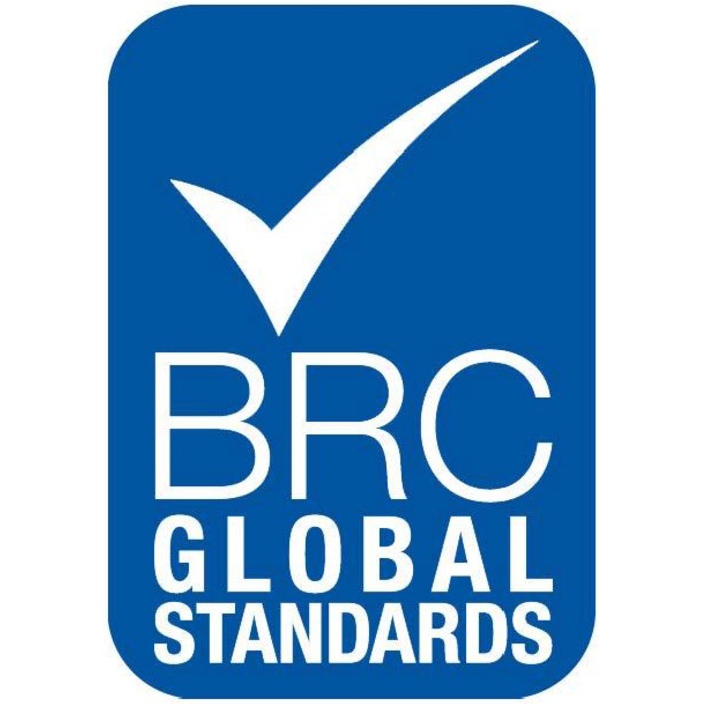 Experimenting with flavour profiles and combinations they produce a range of savoury biscuits that are wholesome, delicious, and full of exciting flavours and colours, with a biscuit to suit everyone. 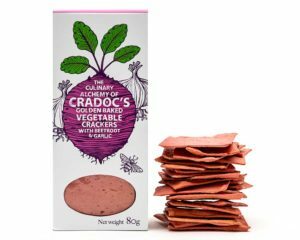 These bright pink biscuits combine the earthy but slightly sweet flavour of beetroot with mellow notes of garlic to create a biscuit with intense flavour and colour. 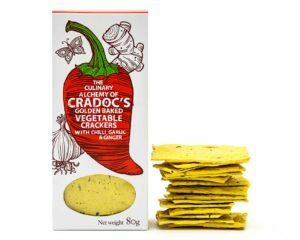 Hot and spicy chillies, ginger and pan roasted garlic are combined to create these crackers. 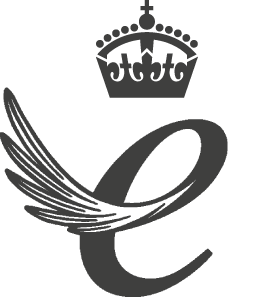 Full of flavour whilst still packing a punch. 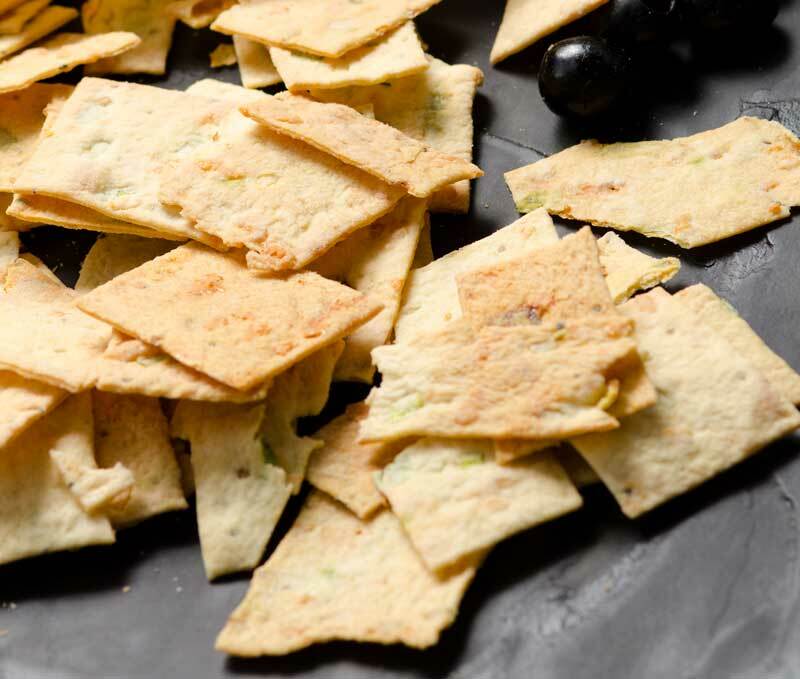 Perfectly crunchy and baked until crisp with mature Caerphilly, Grana Padano, Welsh Cheddar, and finished off with lots of fresh chopped leeks. 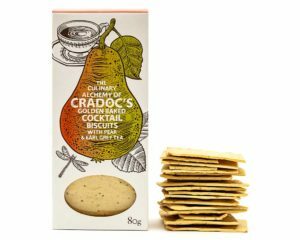 This complex recipe uses fresh pears and black tea with a hint of bergamot to create a fruity and fragrant biscuit.